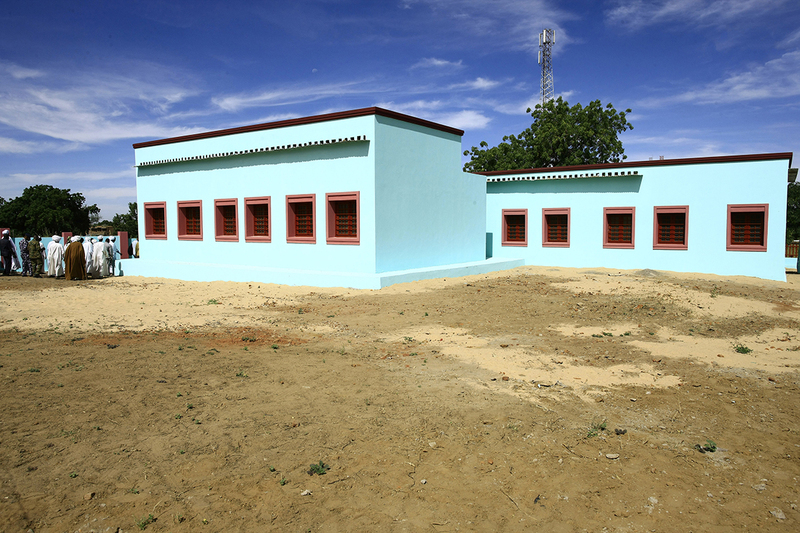 UNAMID and the United Nations Development Program (UNDP) on 30 October 2018 officially handed over a renovated Rural Court to the Chief Judge in Masteri, Beida Locality, West Darfur. The project was part of a joint programme to strengthen rule of law and enhance the institutional capacity of justice, correctional and police services in Darfur. Photo by Elsadig Daud, UNAMID.